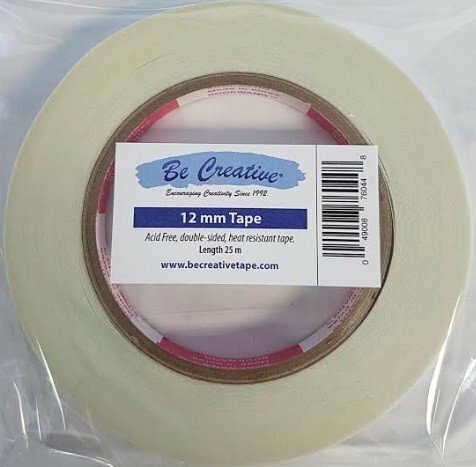 Premium, double-sided, super-sticky, acid-free adhesive tape. It is heat resistant and will not lift or curl when heated! Use it with a multitude of art materials such as: glitter, embossing powder, foil, microbeads, and flock. Each roll contains: 25m (approximately 27 yards).